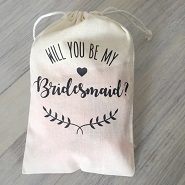 Browse through our range of fun bachelor and bachelorette party supplies and items for baby showers, bachelorettes, kitchen teas or hen parties, and bachelor parties. 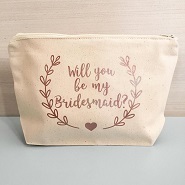 Whether you’re looking for bachelorette party supplies or other lovely party things you’ve come to the right place. Make your night of celebration one to remember with our customized rings, wedding posters and many more. You may want the perfect bachelorette bash at home, or a wild night out on the town. 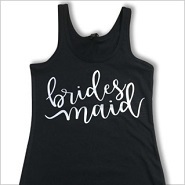 Whatever you’d like, make sure your bridesmaids-to-be are decked out in the cutest gear and are ready to have fun. 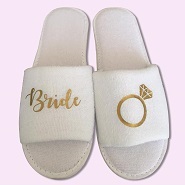 At I Do Inspirations, you’ll find something to fit with any party with our fabulous bachelorette party supplies. We haven’t neglected the guys either. 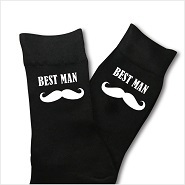 Gentlemen, celebrate the last night before the start of the rest your life with our personalized beer coolers. Keep your beers as cool as ice and present your friends with this fun party favour.